According to the American Cancer Society, over 250,000 women have been diagnosed with breast cancer in 2017 alone. There is much needed support for causes like this that affect so many both in our community and around the world. 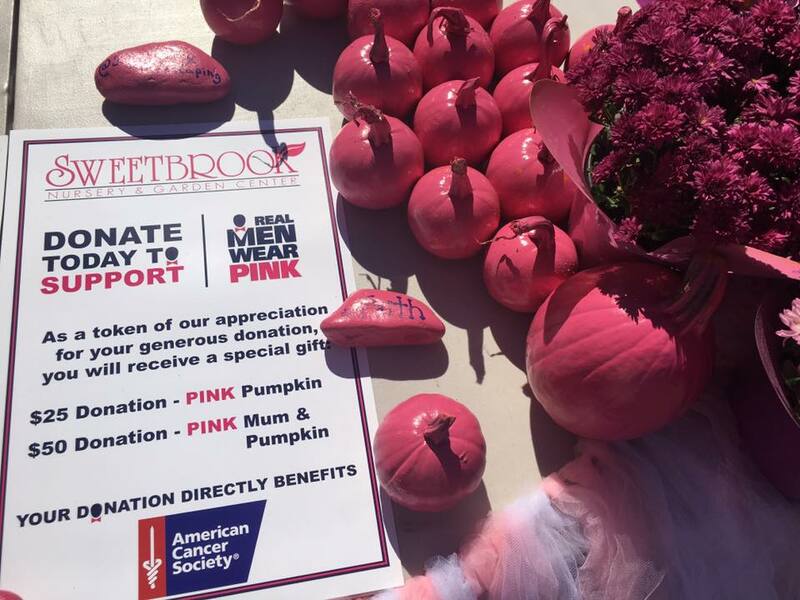 On October 15, 2017, the American Cancer Society’s Making Strides Against Breast Cancer Walk was held at Midland Beach in Staten Island. Thousands of supporters and survivors participated in the walk to support this great cause. 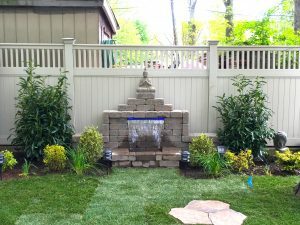 Sweetbrook Nursery & Garden Center was one of those proud supporters. 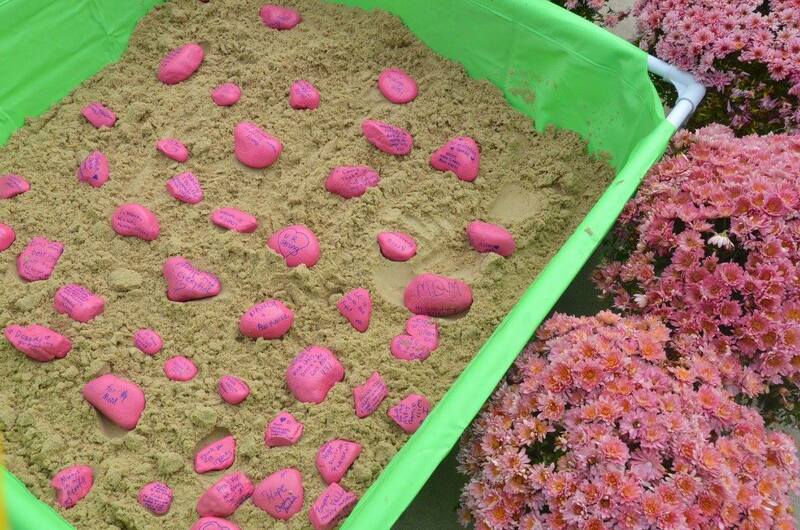 In collaboration with the wonderful staff at American Cancer Society, Sweetbrook blanketed the event location with pink chrysanthemums and created a pink rock dedication zen garden to honor those who have survived and have lost the battle with breast cancer. 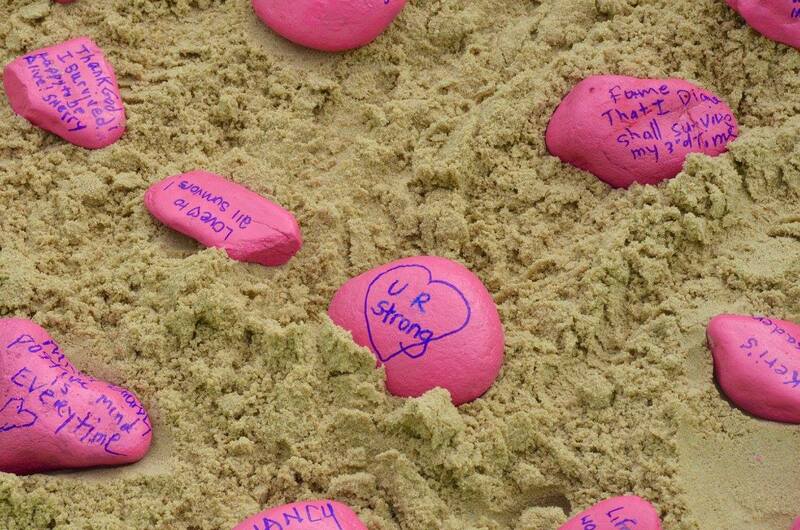 Leading up to the event, “Making Strides Against Breast Cancer Staten Island had raised close to $230,000”. (silive.com) Our very own President & CEO, Steven Korkowski committed to be a part of the Real Men Wear Pink campaign, where a distinguished group of community leaders commit to each raising and donating a minimum of $2500 individually. We look forward to seeing you all at the 2018 fundraising event and supporting this important cause.